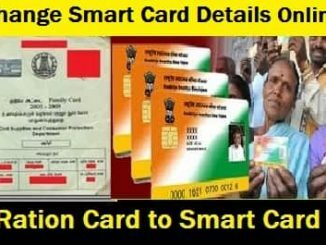 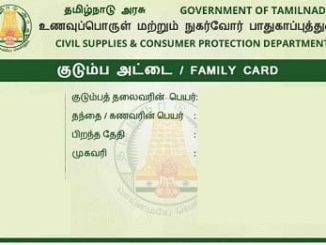 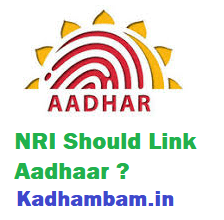 NRI Aadhaar card linking – Is it compulsory? 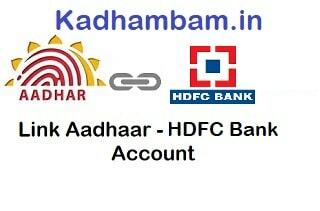 How to Link HDFC Bank Account with Aadhaar Card online? 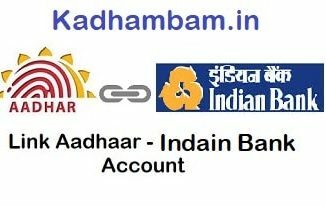 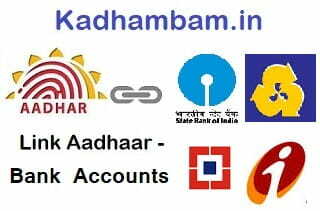 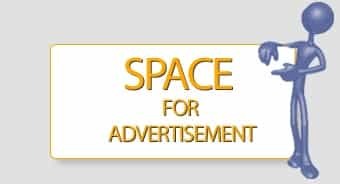 How to Link Indian Bank Account with Aadhaar Card online? 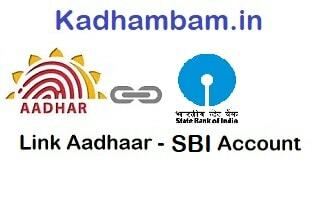 How to Link SBI Bank Account with Aadhaar Card online? 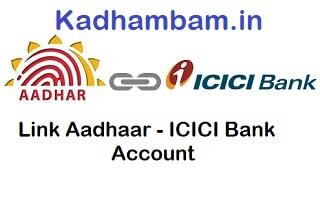 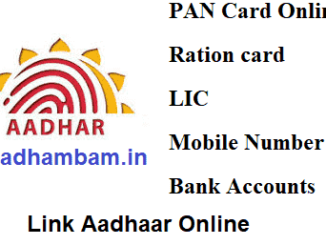 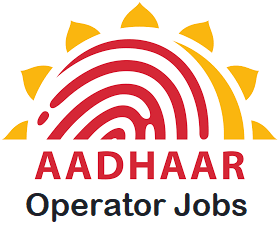 How to update/ Link Aadhaar Card Number with ICICI Bank Account?